Want to REALLY See Europe? Here are Great Tips for the Top 5 European Cities to Discover by Bike! 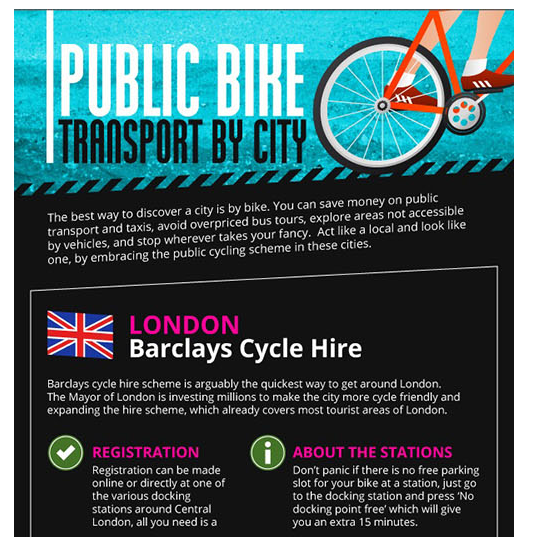 Cycle hire schemes are becoming increasingly popular worldwide. Having grown from a novel urban experiment to a fundamental part in the way locals and tourists navigate towns and cities. 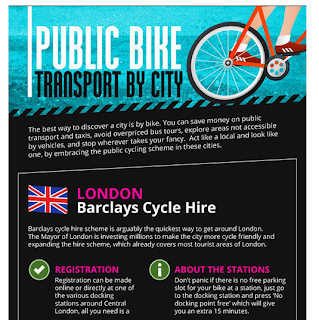 it’s no surprise to see that there are bike hire schemes in some of the world’s most visited cities and towns. With their popularity increasing so much in recent years, it’s hard to believe that only ten years ago there were only five schemes worldwide, all operating in Europe. Here momondo presents their Top 5 European Cities to discover by pedal, together with top tips to make the most of each destination.